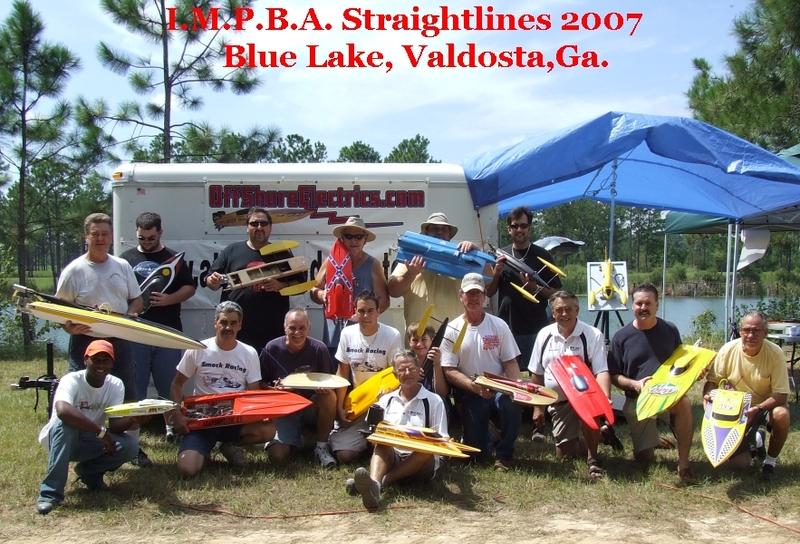 We are committed to helping the local clubs and organizations in the racing scene. This does two things. First it helps the great guys that support/patronize the OSE forums and products. Secondly in turn, the valuable information they learn from racing on the cutting edge is funneled down to the average rc boater. Saving the average boater lots of time and money in the long run! We will periodically update this page with pictures of the guys & girls that make the club racing possible. Valdosta, GA Impba Straight lines Sept 2007. There were 12 records set in Valdosta.